It's hot. It's wet. It's Florida in August. Are you brave and tough? Well, here are some August garden chores that need your attention. Take care of those bulbs. They give us flowering in this heat when everything else is pooped out. Transplant any container bulbs that have overgrown their pot. Don't transplant bulbs that have gone dormant. 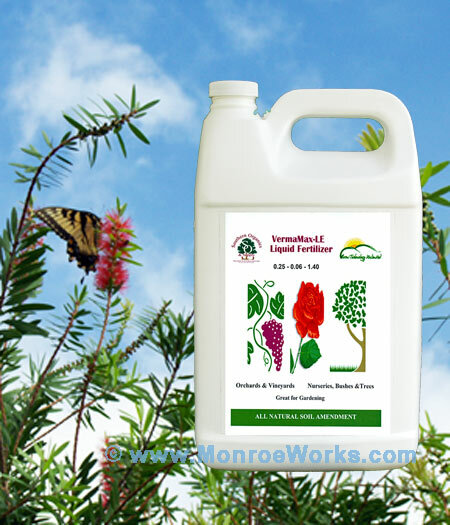 Withhold water and fertilizer for bulbs you want to go dormant. Don't fertilize bulbs that have completed their life cycle. Do water and fertilize bulbs still blooming. 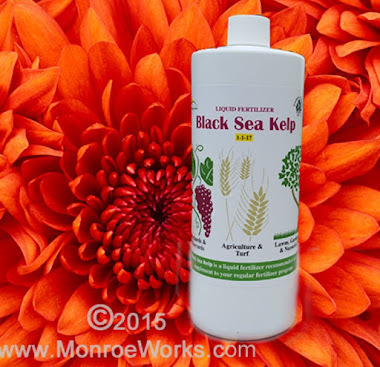 Use worm castings for slow release nutrients. 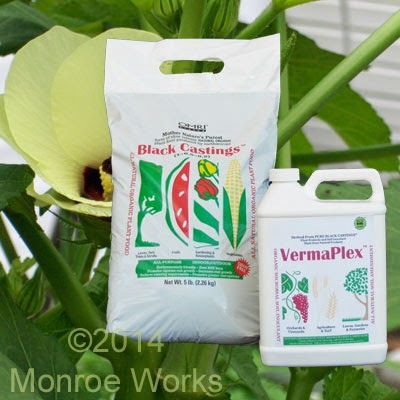 You can apply some fertilizer to grapes, peaches and nectarines as fall approaches. You should be done with blueberry and blackberry trimming this month. Start getting ready for the fall and winter gardening, especially warm season crops. Give yourself a break. Work in the evenings (if it's not raining), early mornings, and cloudy days. Crops that require 90 days (eggplant, pumpkins, peppers, tomatoes, watermelons) need to be planted. It's raining so watering isn't an issue. But a dry spell can dry things out quickly. 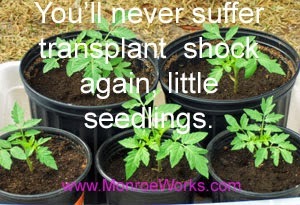 If you plant, provide some sun-shade for transplants until they become conditioned. Hang in there. This heat can't last forever. Can it? 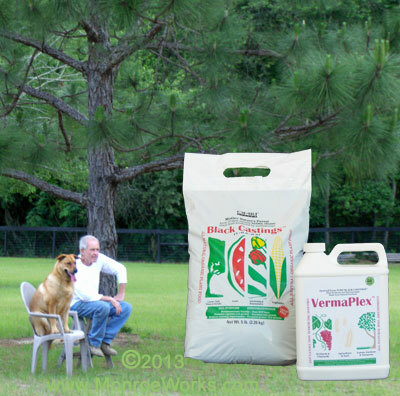 Apply worm castings and adding VermaPlex to your watering regime is the safest, most cost effective,, and most environmentally friendly garden fertilizer. Thanks for sharing such an informative information..